PFM will be present during the Retail Business Technology Expo in London. 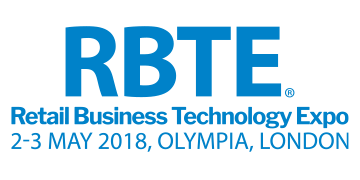 RBTE is the must-attend event for retail and hospitality organisations looking for the right tools, solutions, innovations and advice on how to best run their business. We are committed to providing businesses with valuable insights that increase efficiency and profit. PFM's highly experienced consultants are creating added value by translating data into what we like to call 'Intelligence'. Intelligence is what will drive up your performance. Interested to hear more? Please come and visit us @ stand H129. NextNext post:Can you lose visitors when you have a counting system?